Restylane – L in Sacramento California Makes Lip Augmentation More Comfortable. Home/Blog / Restylane – L in Sacramento California Makes Lip Augmentation More Comfortable. Medicis Aesthetics, the makers of Dysport and Restylane as well as Perlane, recently released a new version of their fillers with a numbing medicine included within the product. Plastic Surgeons around Sacramento California are very excited to begin using this new and exciting product for lip, cheek, and eyelid enhancements. Restylane used to be very popular for lip augmentation however the pain associated with the enhancement used to keep people away until the recent release of Juvederm XC with numbing medicine and more and more people choose to enhance these sensitive areas as the comfort was greatly improved. In fact many people now no longer require numbing (Dental blocks) shots prior to the injections. Restylane and Perlane –L with Lidocaine provides a similar experience to the Juvederm and allows for a firmer enhancement. One of the new ways of using the Restylane product as a depot injection and massage is allowing plastic surgeons around Sacramento to provide a mid facelift or cheek lift of sorts. The midface enhancement lifts the nasolabial folds and fills in the dark circles of the eyes. 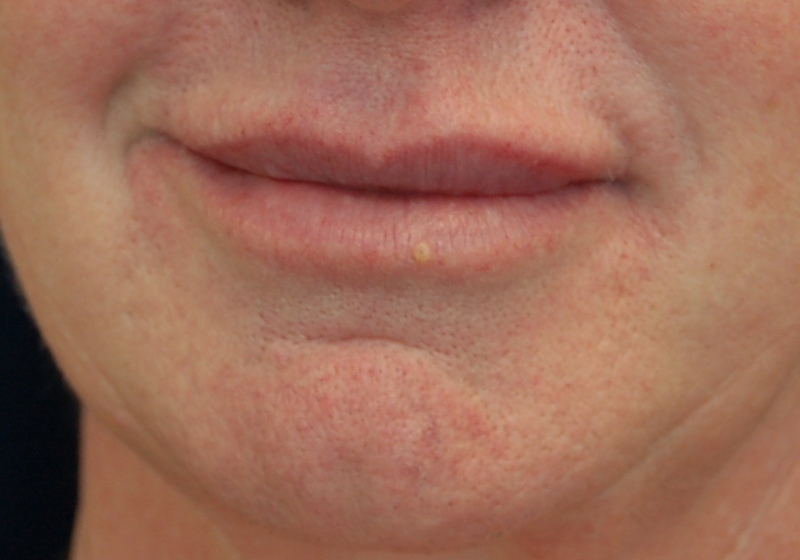 We are seeing more and more people for the cheek enhancements as well as for the lip enhancements. It is exciting to have more comfortable ways of providing you the look you desire.